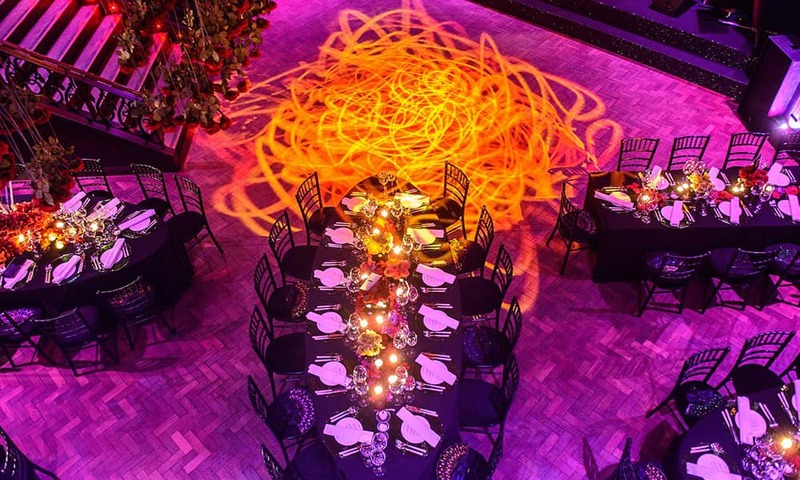 An ‘amphitheatre’ type space allows room for your Christmas party. 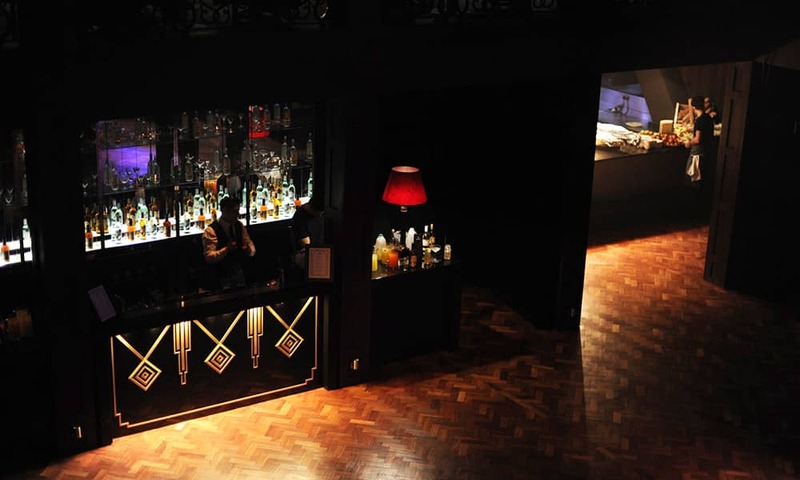 The venue is naturally dark with oak parquet flooring, allowing for lighting to have a huge impact on any event. The space is naturally suited to standing parties, although sit down dinners and conferences have already been held with great success. 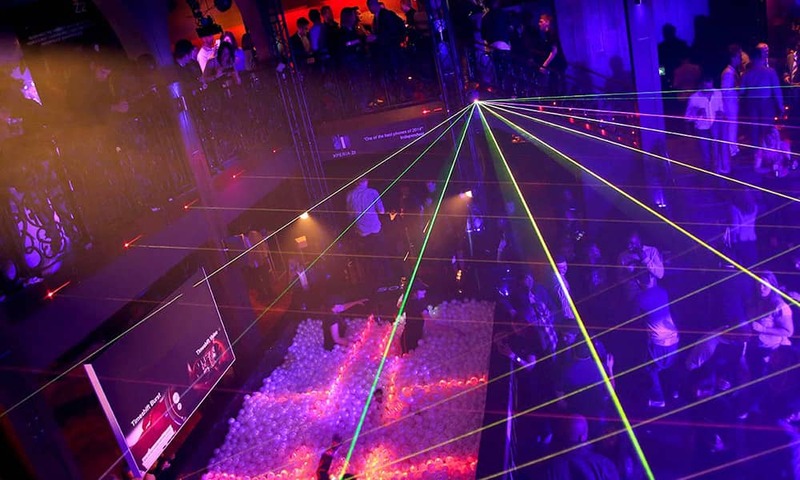 The venue was originally created in 1902 as part of the Kingsway Tramway Subway to connect the tramlines in the north and south. In 1937, the rebuilding of Waterloo Bridge required the diversion of the side entrance to the tramway to a new position centrally underneath the bridge. Trams were abandoned from 1957, and from this point until 2007, the ‘space’ was deserted. It was at this time when the London arm of a worldwide restaurant franchise started construction and opened in autumn 2008. Barely two years later it had closed, and after three further years of laying empty, the property was converted into a fabulous event space. 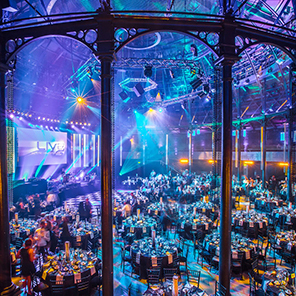 The venue has since skyrocketed and has played host to some of London's most prolific events of the modern day, including The Elle Style Awards and the after party for the BRITS. The catering at your party will be delivered by award winning caterers. 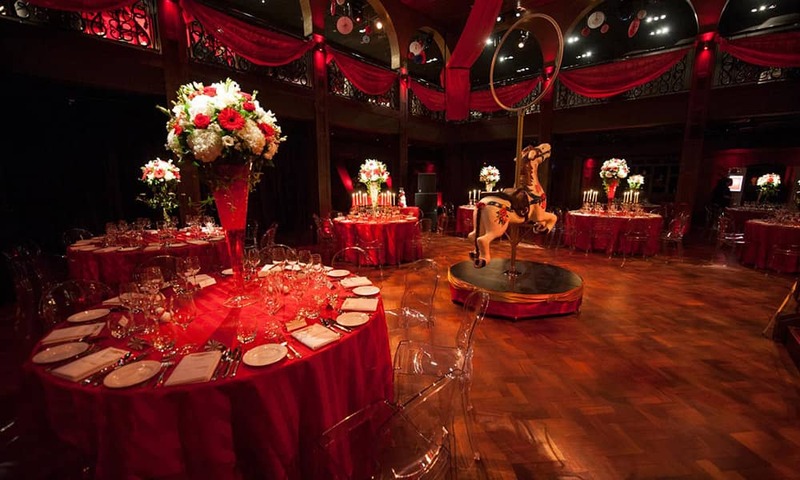 With years’ of experience in organising and catering for events, we have built an unrivalled reputation for the quality of food, creativity, originality and outstanding service. 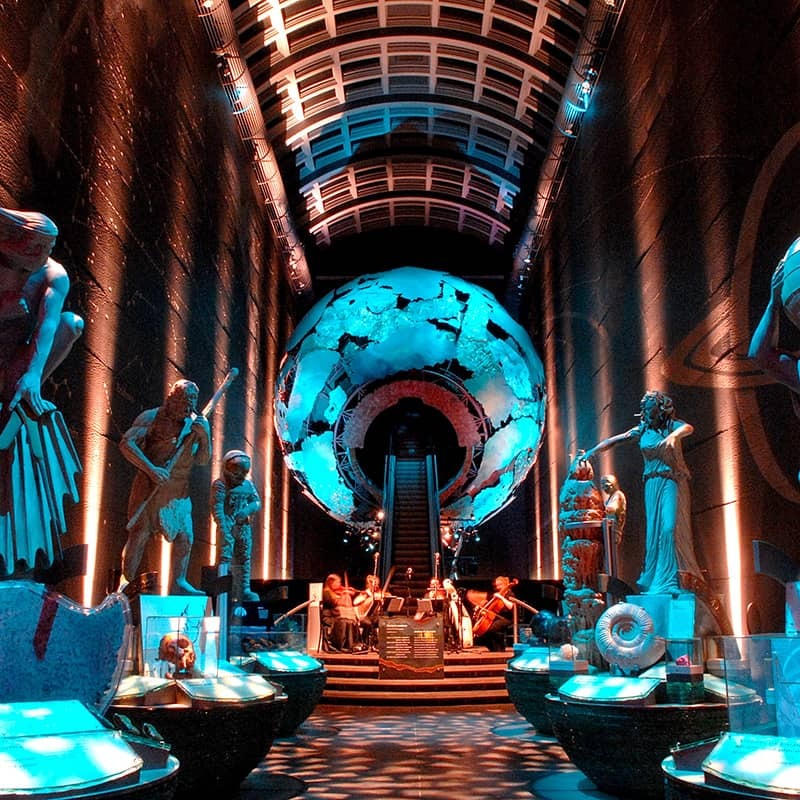 Where's the Christmas Party at the Embankment?